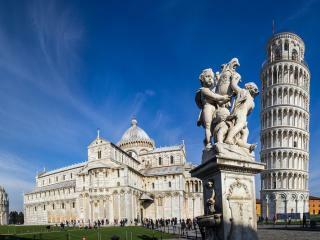 Italy is a popular European holiday destination renowned for its culture, cuisine, architecture, history, natural attractions and landmarks. 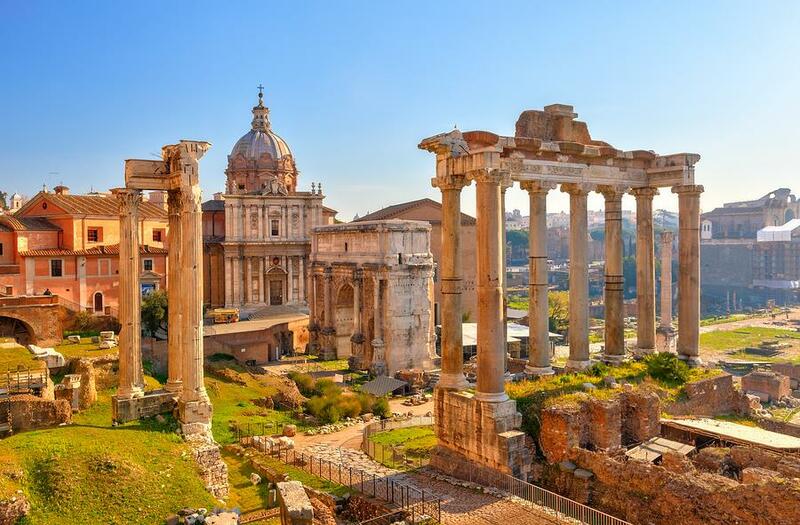 Home to some of the world's most famous attractions, the Italian cities of Florence, Genoa, Milan, the Northern Lakes, Naples, Sorrento, the Amalfi Coast, Pisa, Rome, Sicily, Siena and Venice are all particularly popular for tourists visiting Italy. Florence is known for its churches and museums as well as landmarks such as the Duomo, Statue of David, Uffizi Gallery, Bargello Museum and Piazza Dell Signoria. The maze-like streets of Genoa lead to a wealth of impressive attractions including medieval architecture, ancient palazzos, classical artwork and the breathtaking the Renaissance chapel of St John the Baptist. 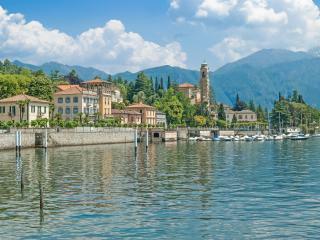 Milan is renowned as the fashion capital of the world and is also Italy's gateway to the popular alpine region as well as being home to the world's largest Gothic cathedral, the Piazza del Duomo. 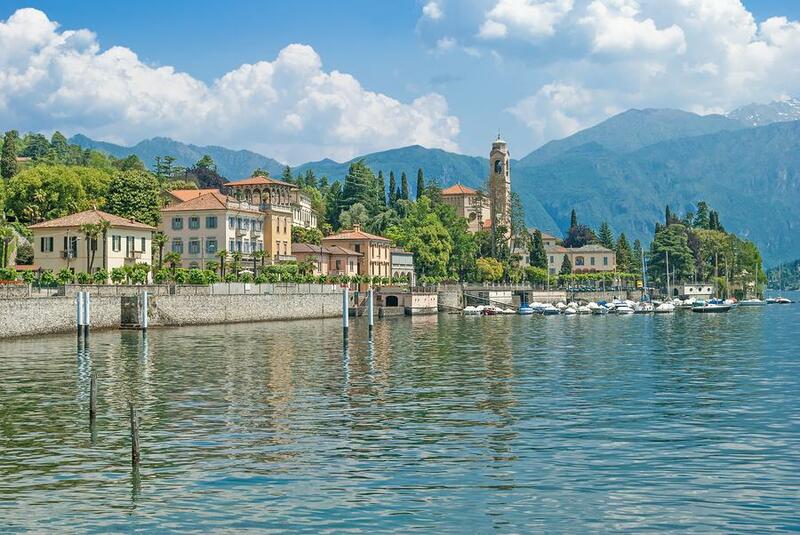 The nearby Northern Lakes region is also a picturesque destination famous as the home of the iconic playground for the rich and famous, Lake Como. Naples is southern Italy's largest city and is home to the iconic tourist attractions of Mount Vesuvius and the excavated city of Pompeii while the charming town of Sorrento is easily accessed making it another holiday hotspot. The Amalfi Coast is also known as some of Italy's most spectacular coastline and offers a number of waterfront resorts popular with holidaymakers. 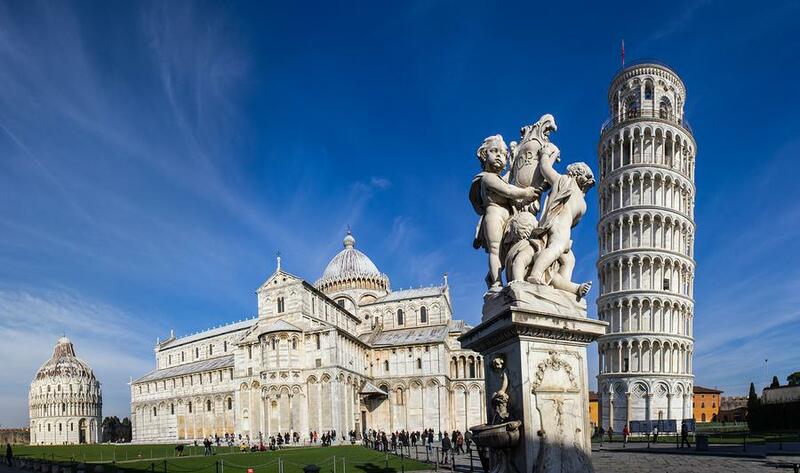 Italy's capital Rome offers a huge range of attractions including the Vatican City, Spanish Steps, Trevi Fountain and Coliseum while undoubtedly the most popular attraction in Pisa is its namesake, the Leaning Tower of Pisa. 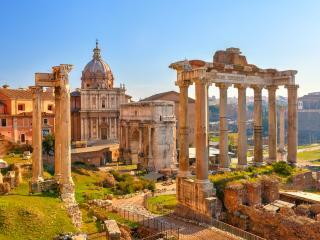 Sicily is best known as a relaxing seaside holiday destination with beautiful beaches, islands, art, culture and cuisine. Siena is another pretty little city that offers museums and art by the bucket load with attractions including the 97m bell tower of Palazzo Publicco, the Il Campo or Piazza del Campo, Fonde Gaia Fountain and much more. 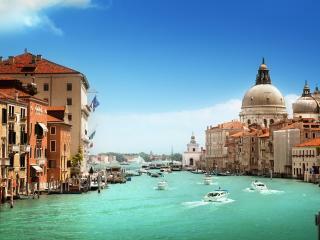 Venice is also another iconic Italian destination renowned for having waterways rather than streets. 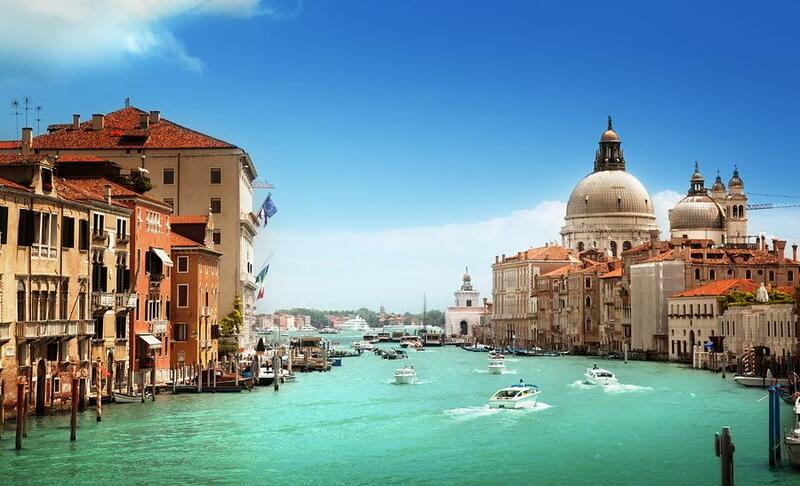 No visit to Italy is complete without cruising the Venice canals on your very own gondola ride.